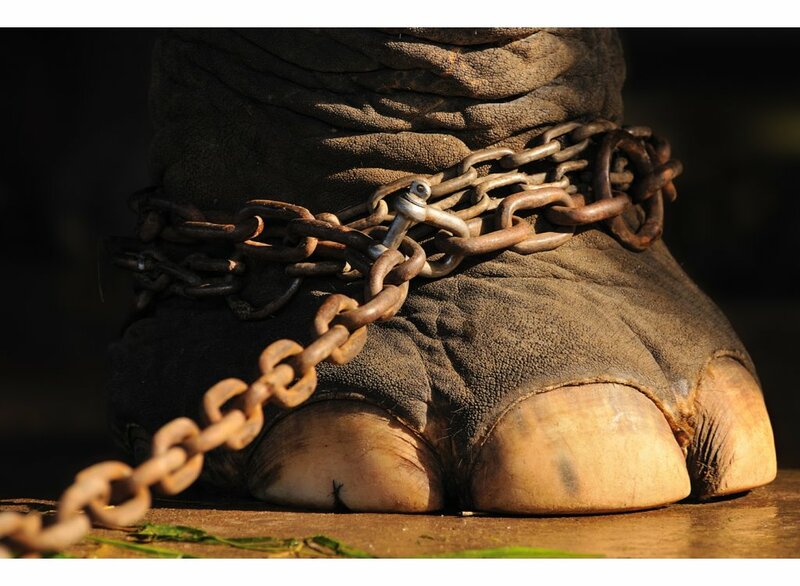 Germany: A “class” which still lives in chains-Animals and Politics. During the election period in Germany, I had the opportunity to talk with the Left Party of Germany. Very fleeting and only in the context of the advertising of their election program. Although this party, in its overwhelming majority, no longer consists of strict Marxists, it still differs from the other parties in its efforts to defend the weak of this society. While today’s left have little to do with the traditional Marxists, they are, by far, the sharpest critics of modern capitalist society, which operates according to the principle of exploiters (economic oligarchs) and the exploited (wage-dependent). They gave me an offer to become a member. I made them a counter-offer: to expand their political struggle for better human rights with the struggle for animal rights. It should be clear to them that in the history of class struggles, the ruling classes have exploited and suppressed not only the weak classes, but also the animals (and nature). I mean: The idea of animal liberation today is the consistent continuation of the human rights movement, and the leftists are inconsistent when they refuse to acknowledge that the liberation of animals today must belong to anticapitalistic politics. From a purely political standpoint, meat production is the number one cause of world hunger. 80% of starving children live in countries where cereals are produced in large quantities. But these children remain hungry and even dying of hunger because the capitalist world feeds the farm animals with the grain. Hunger is not a natural problem, it is a political one. Exactly this political aspect should lead the left to the consideration that the exploitation of the animals today is not only unnecessary, but irrational and anti-progressive. It causes an enormous consumption of water and plants, which are not used for the meaningful purpose of the food of humans, but are used for the production of meat, milk and eggs in the western world. Whoever believes that meat production is one of the achievements of modern class society ignores an important political aspect and cooperates with the lobby groups of the capital. Therefore, the struggle against the rule of capital is the necessary prerequisite for people to be able at all to collectively take the political decision: We are for the rights of animals, we want the liberation of animals. If we take seriously the ideology of Marxism we should recognize one thing: the oppressed, exploited classes and the animals have a common enemy who is responsible for their exploitation, profiting from it and organizing their oppression: the ruling class. “The ruling morality is the morality of the ruling class,” comrade Marx had said. As far as human beings are concerned, this is true, because the means of production are still in the hands of the economic oligarchy. 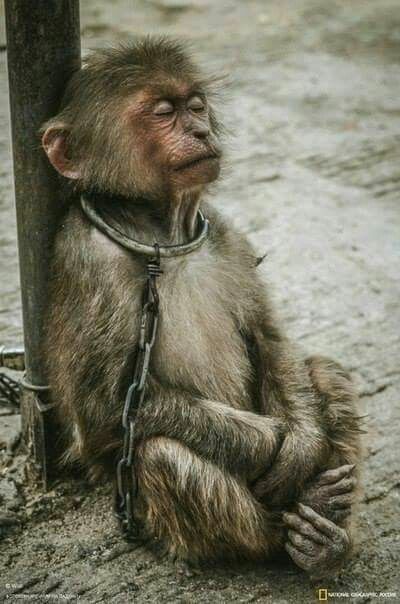 But as far as the animals are concerned, it applies: “the ruling morality is the morality of the ruling species.” Because there is a “class” which still lives in chains. The proletarians of this planet, the animals.